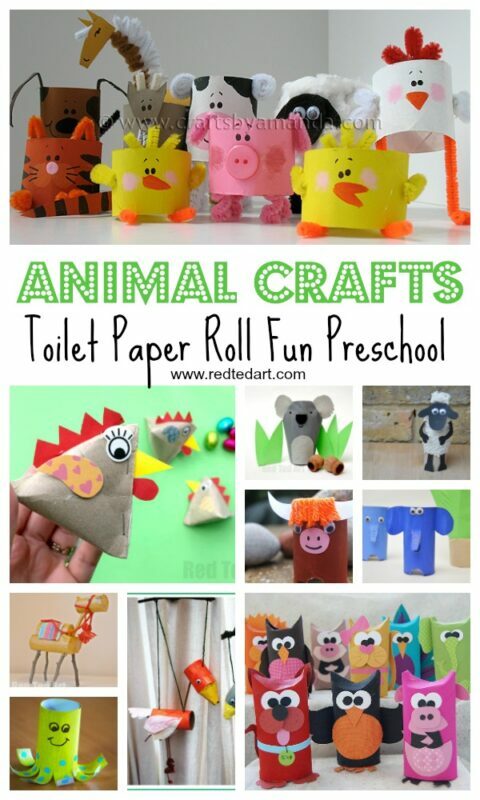 Our Toilet Paper Roll Animal Series continues. 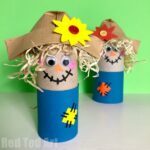 Today we are revisiting a Toilet Paper Roll craft for kids that we have shared before – the Toilet Paper Roll PIG Craft! 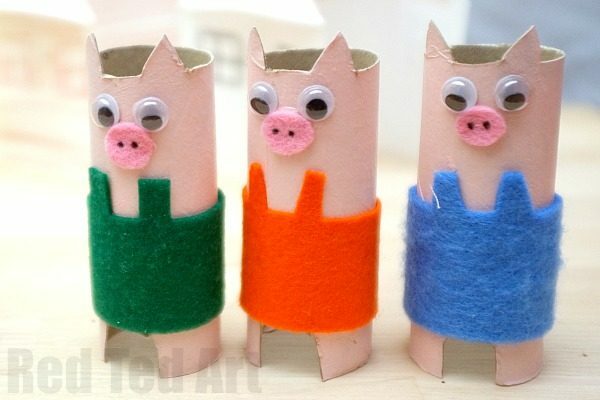 Now when we previously shared these cute recycled piggies, they were part of a Fairy Tale “Three Little Pigs” Props set. 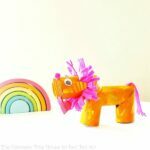 Super cute and fun to make (complete with Toilet Paper Roll Wolf and origami houses to blow down). 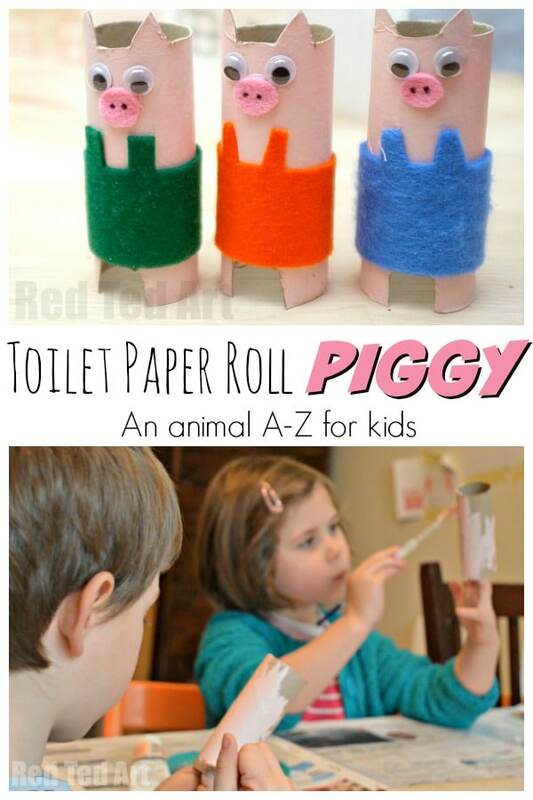 I thought it would be useful to pull them out “separately” as a P is for Pig Toilet Paper Roll craft!!! 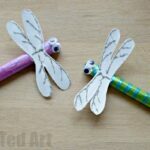 They are cute and easy and the kids love them! 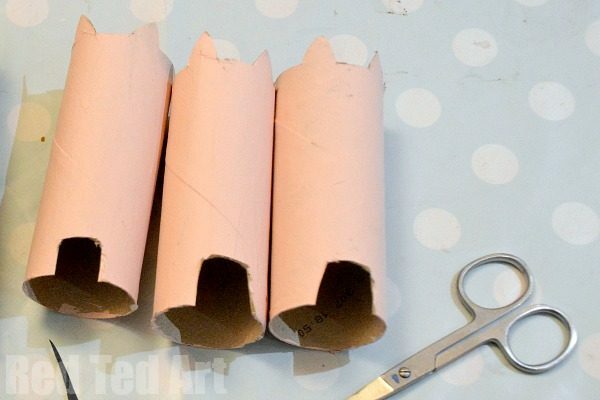 How to make a Toilet Paper Roll Pig! 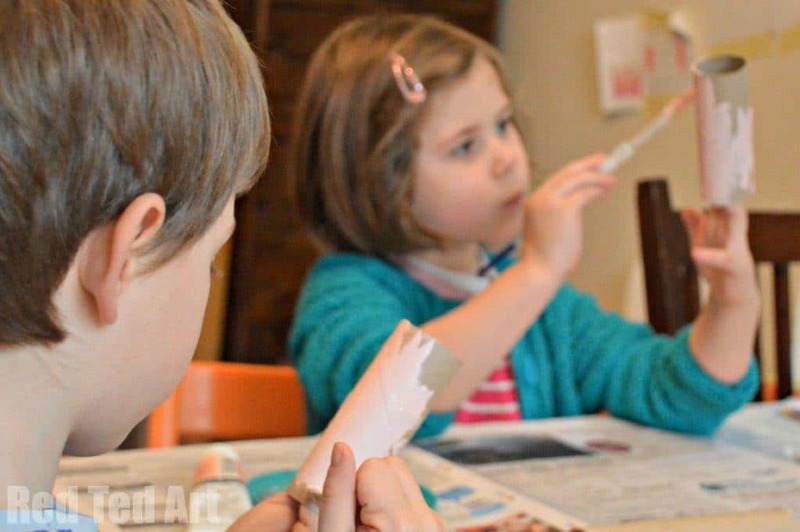 1) First I got the kids to help me paint the toilet rolls in pink! 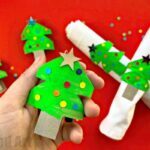 2) Once dried, using a pair of nail scissors, I cout out “features” – with that I mean, I cut down the top the toilet roll to make the ears and cut a slot at the bottom to make the feet. 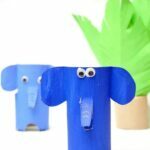 3) Then we stuck on googly eyes, felt snouts (you can draw these on) and some felt dungarees (again you could draw these on, use fabric scraps or coloured paper). 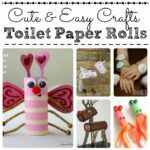 Toilet Paper Roll Pig Craft DONE! 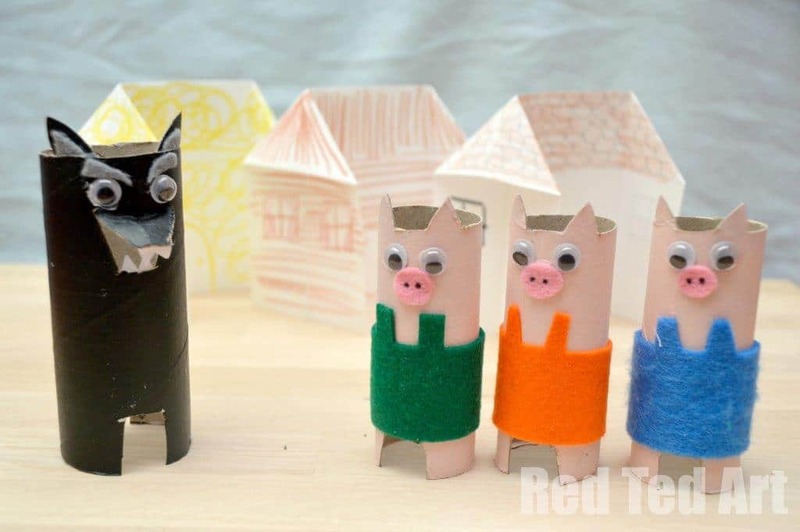 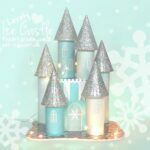 You may like to see the “full” 3 Little Pigs Craft too – the wolf and paper houses are super fun!!! 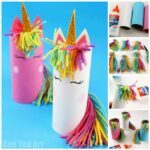 79 Cool Toilet Paper Roll Crafts You NEED TO SEE!